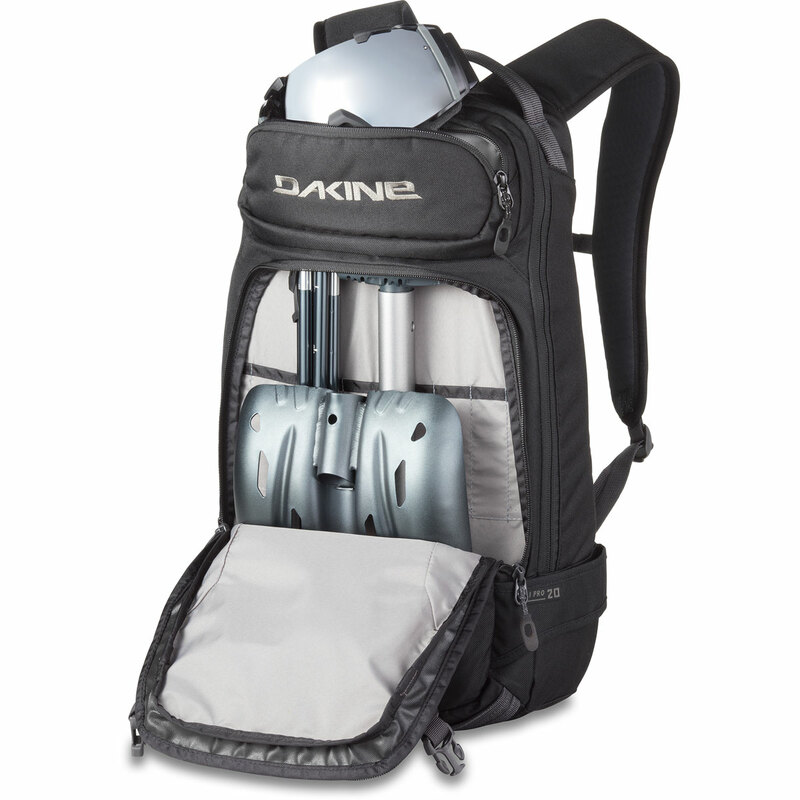 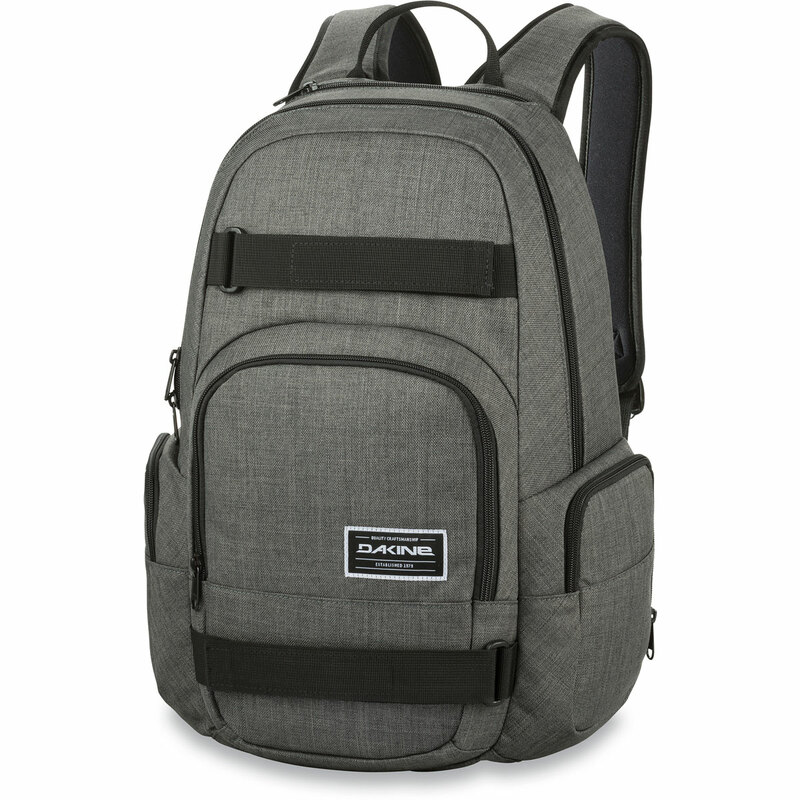 If you've had a Dakine bag you'd know that they're some of the most durable and well constructed packs out there. 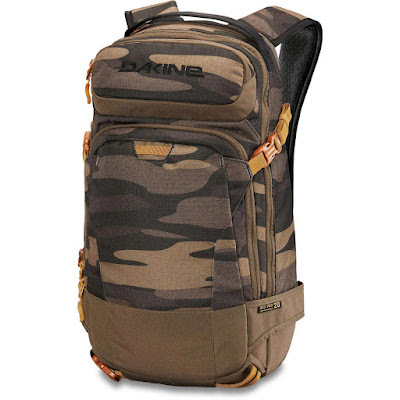 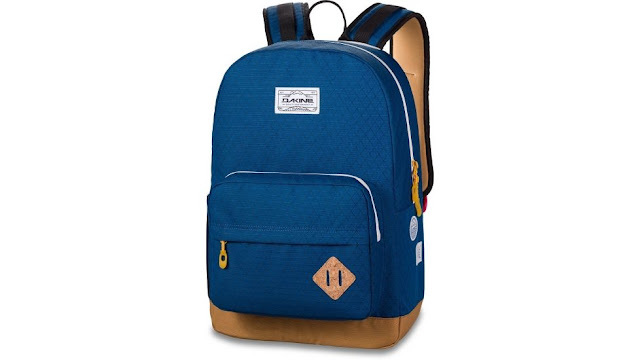 Whether you need one for school, skating, hitting the trails, or hiking in the backcountry, Dakine has something for you. 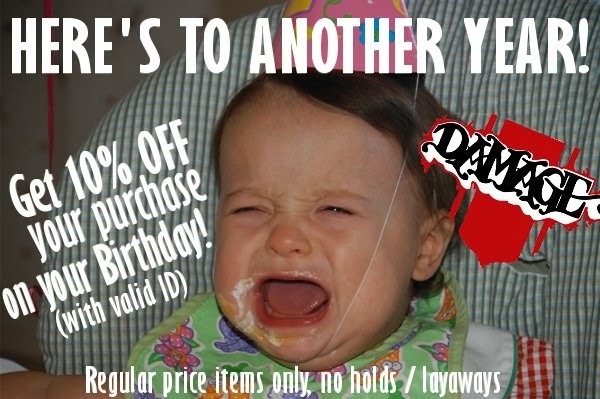 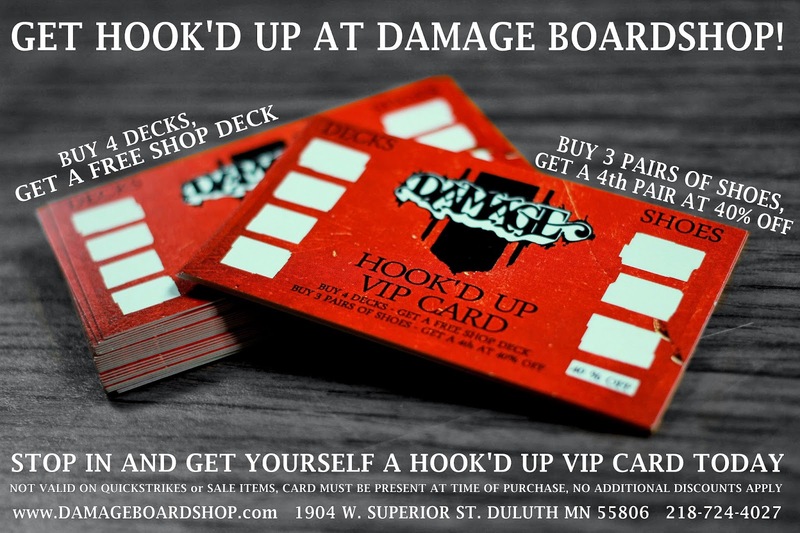 Swing by and check them out! 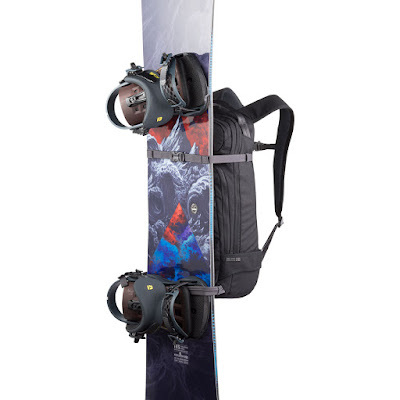 And carry your snowboard too!